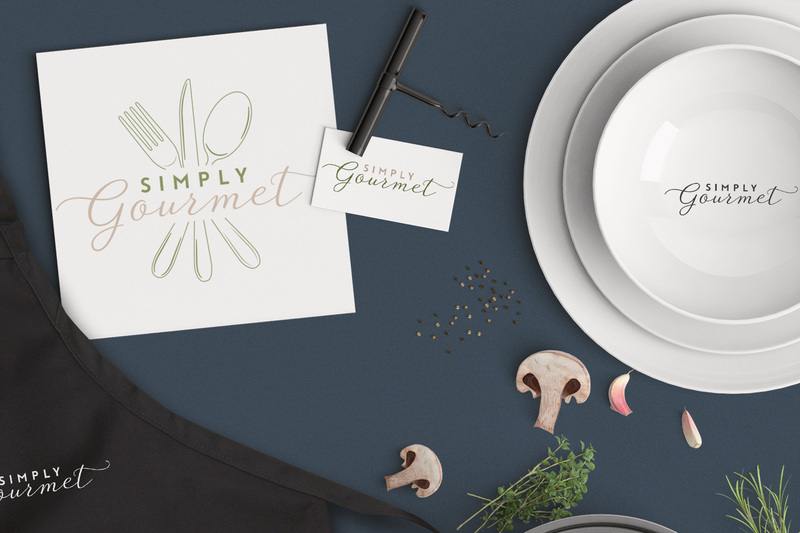 Branding and logo design for food and catering has undergone a bit of a renaissance in the past few years, with foodie businesses becoming increasingly aware of the importance of presentation beyond the contents of the plate. 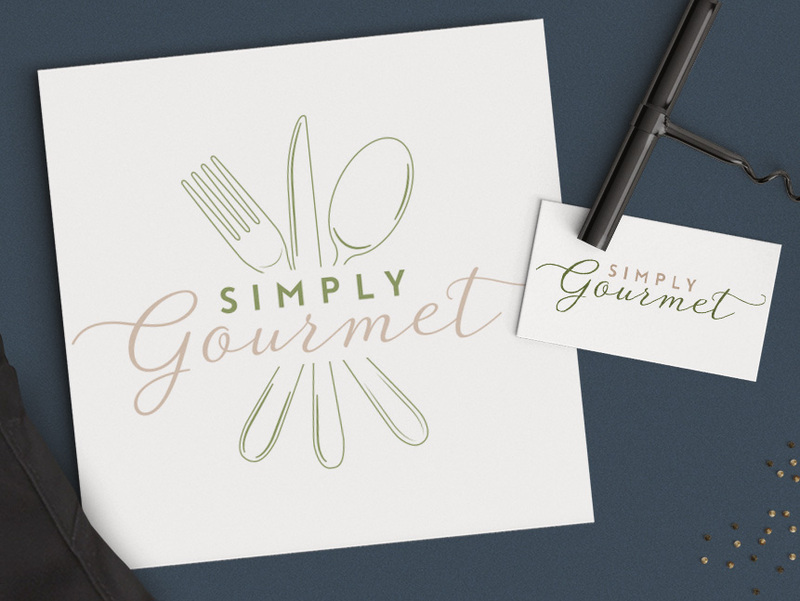 Dorset-based event planners Simply Events got in touch looking for a simple but stylish logo for their newly formed event catering business Simply Gourmet. 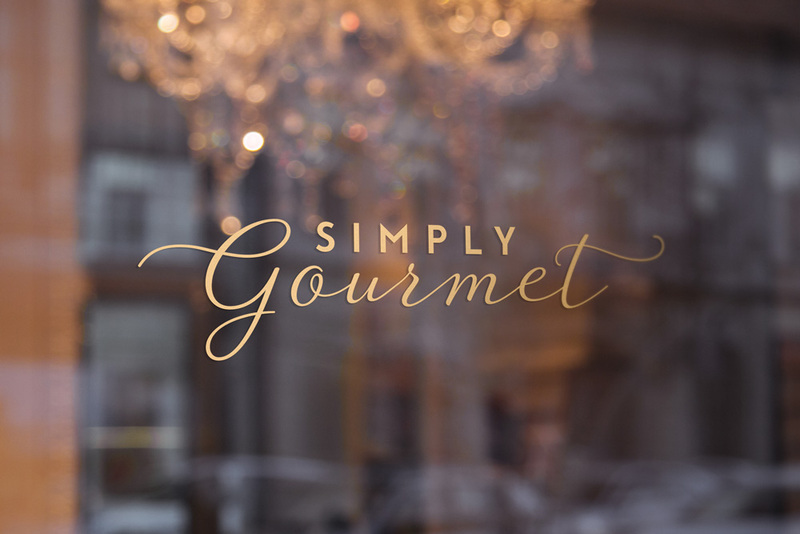 The logo needed to sit alongside their existing branding, but be distinctive enough to stand on it’s own two feet when needed. 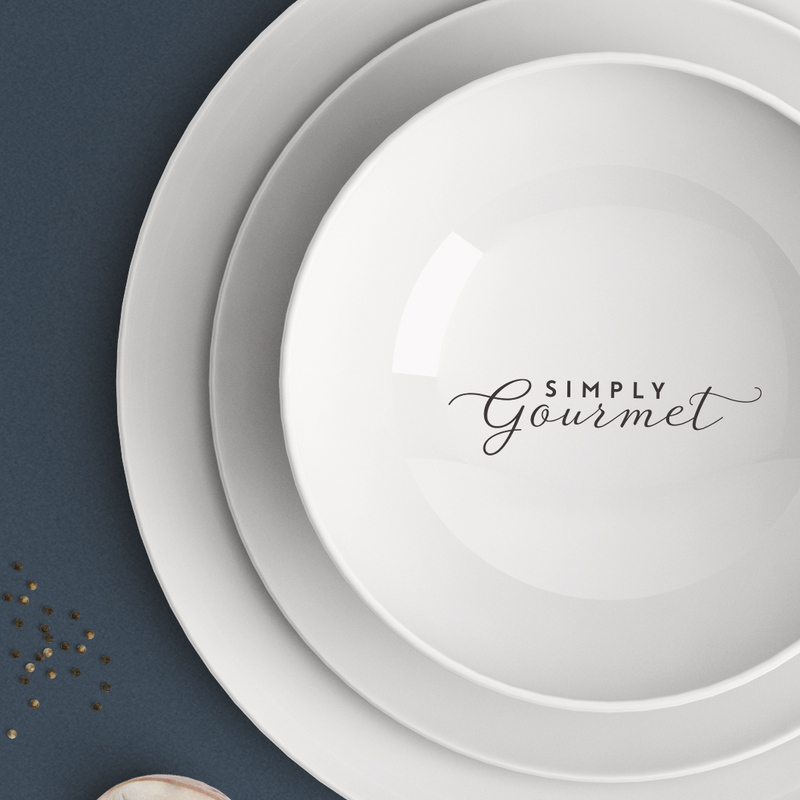 Additionally it needed to be flexible and robust enough to work in a range of contexts, including embroidery onto uniforms – no hairline calligraphy here! Lovely! 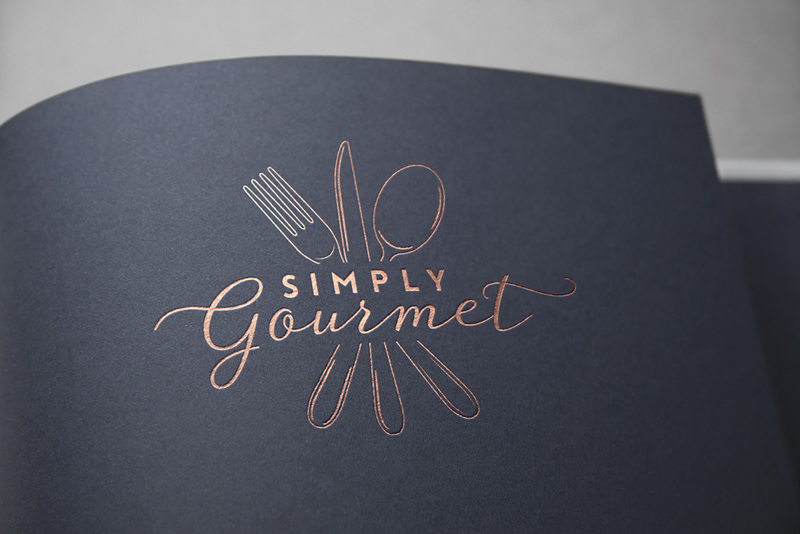 I really enjoy the clean, whimsical design.